Vater Sugar Maple Piccolo The Vater Sugar Maple Piccolo drumstick has a 2B style with a long and gradual taper and a small round tip. Brings out a mature, sweet voice from drums and cymbals. Maple can provide the feel of a big stick without the extra weight of a hickory stick. 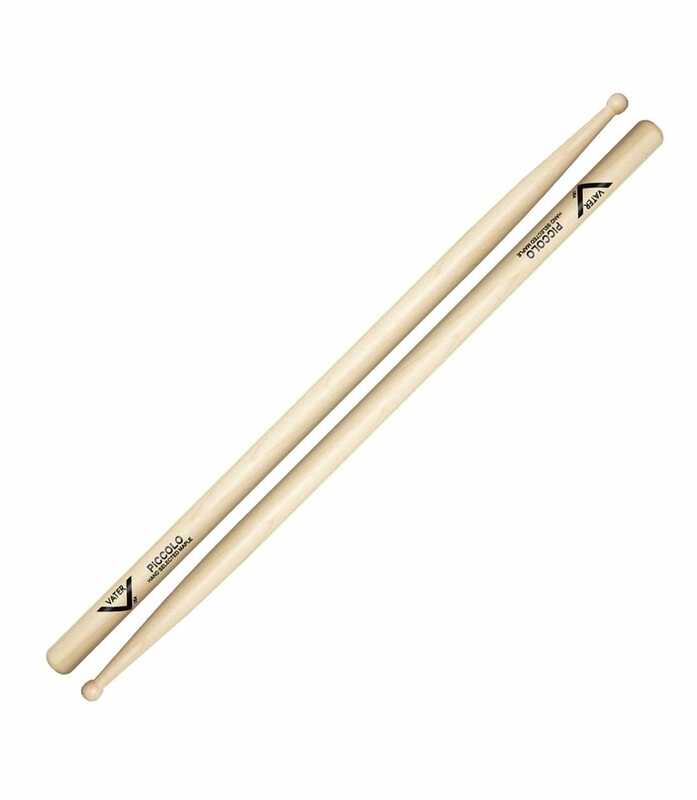 Many of Vater’s popular Hickory models are also offered in Maple for players who prefer a certain profile but desire the tone / volume changes that only Sugar Maple can provide. Vsmpw from Vater is 100% original and brand new. We, at Melody House take pride in our after sales service and support. For further details on the vsmpw, Vater, simply write to us to consult an expert or order online and we will take care of the rest. Happy Shopping!